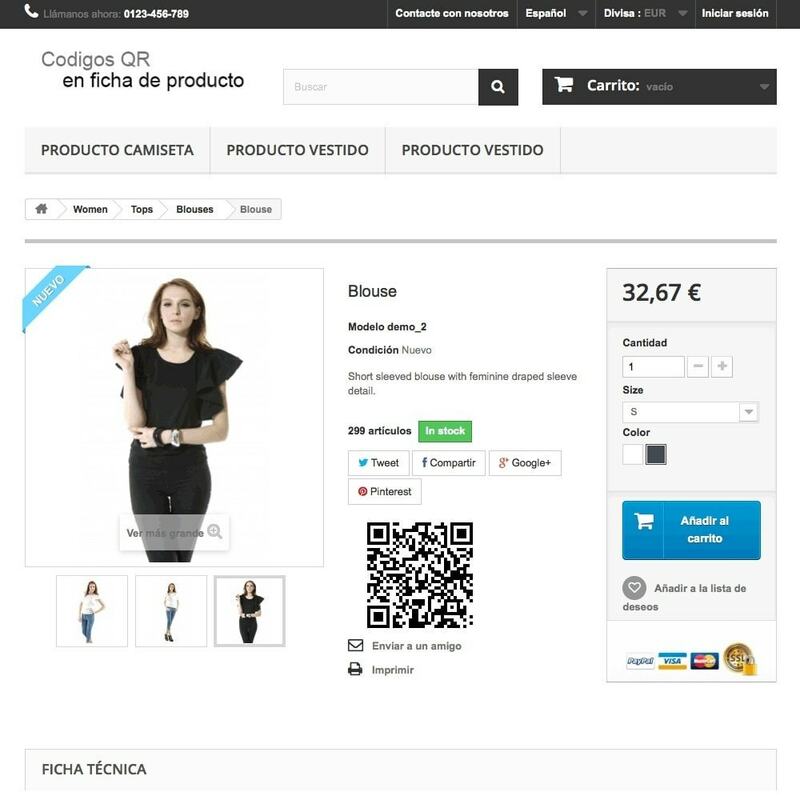 Using the automatically generated QR codes from your products URL’s, you can allow your customers to access your products without using larga and complex url’s. You can use the generated QR codes linked to your shop in any other site. 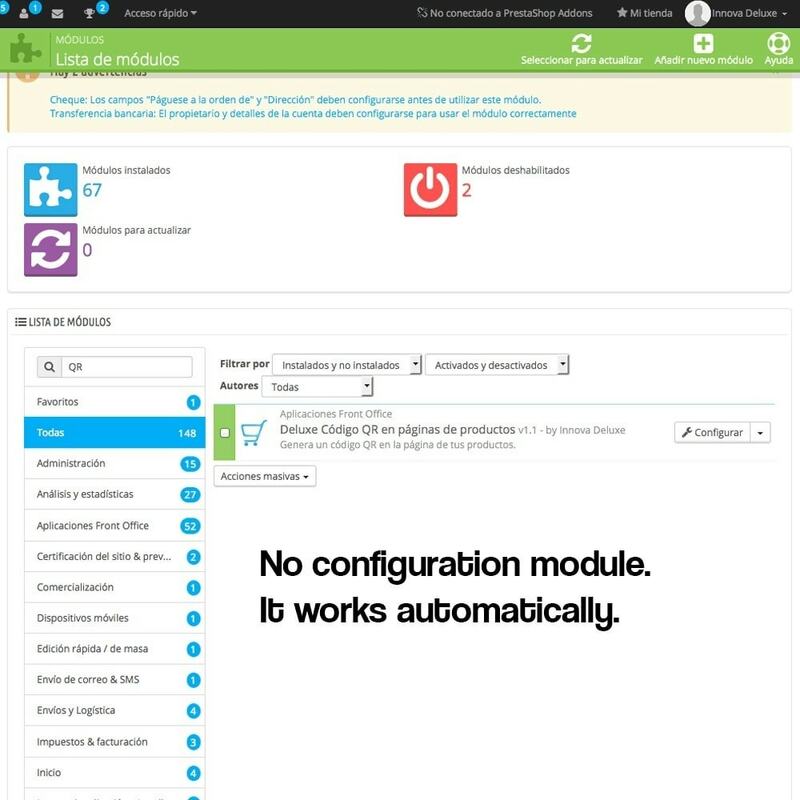 This module generated QR codes automatically, with no complex configurations or installation. You’ll have automatic QR codes even if you have thousands of products. 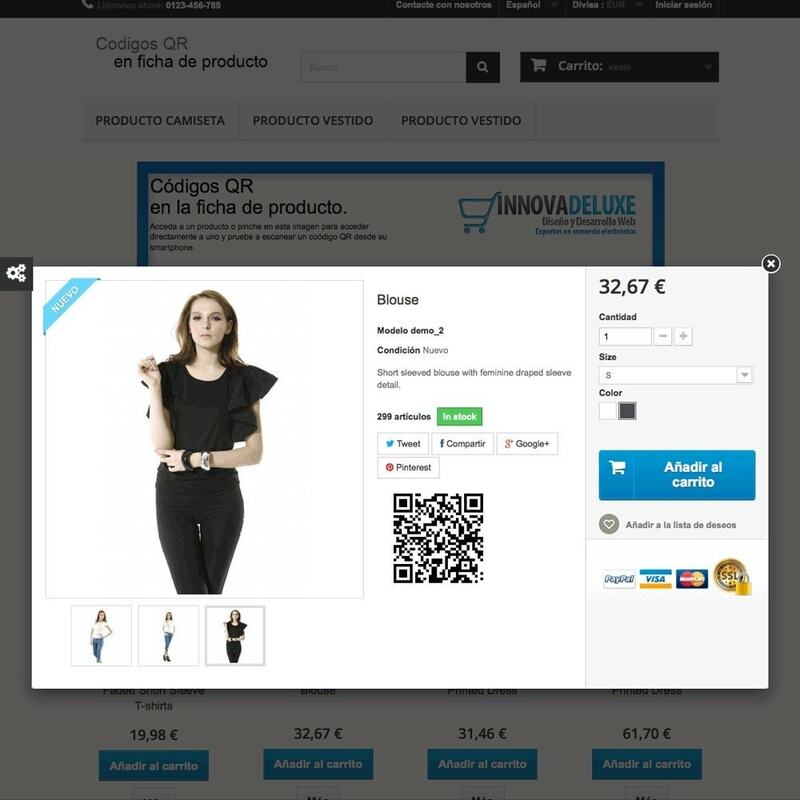 You’ll be able to display QR codes in your product page. 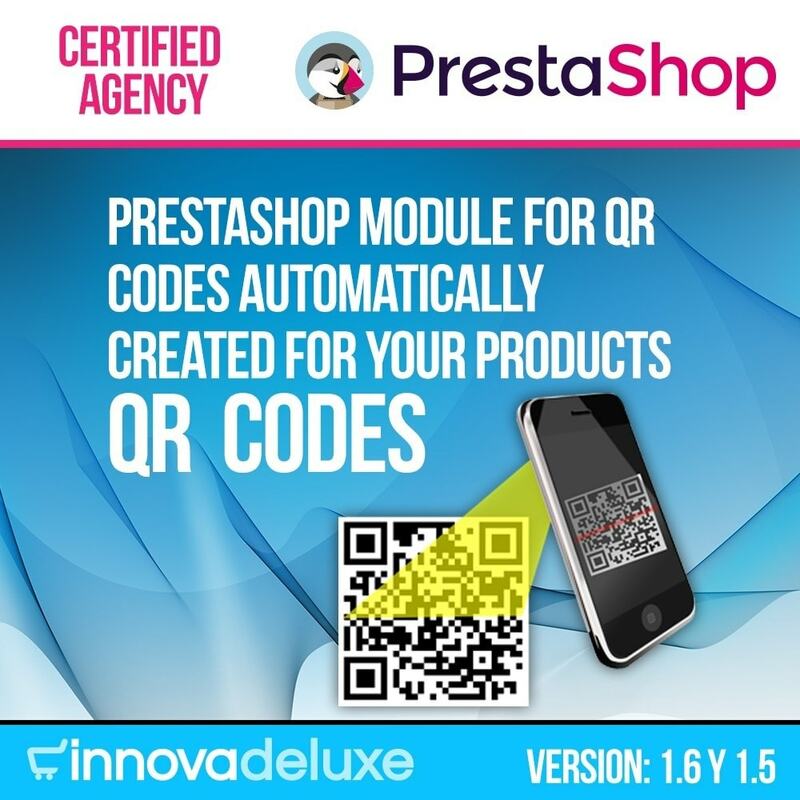 Each QR code for each product page will be automatically generated.